The Defending Our Great Lakes Act would allow the Army Corps of Engineers to take immediate actions to stop the spread of invasive species between the Great Lakes and Mississippi River basins. 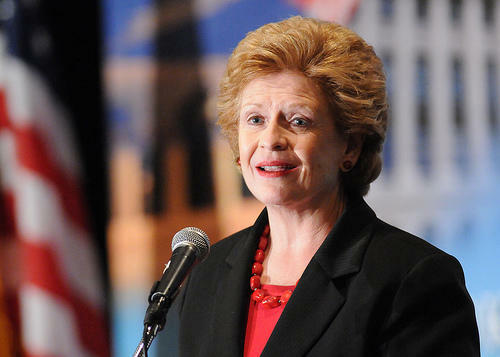 "This is really the final step in giving them the authority to do what they need to do to stop the Asian carp," Stabenow said. A federal report says genetic markers of Asian carp are still showing up in Chicago-area waterways, which environmentalists say highlights the continuing threat that invasive fish will reach the Great Lakes. The U.S. Fish and Wildlife Service has released its findings from 240 water samples it collected during the week of October 20, 2014. 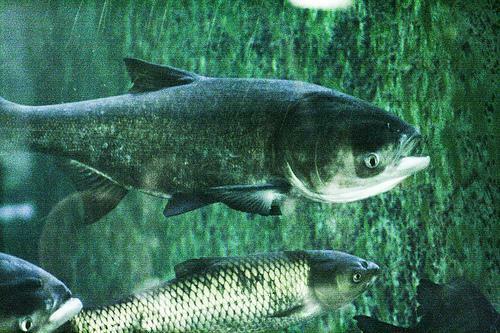 Twenty-three of these samples tested positive for DNA from silver carp, one of several Asian carp species that currently infest many Midwestern rivers. 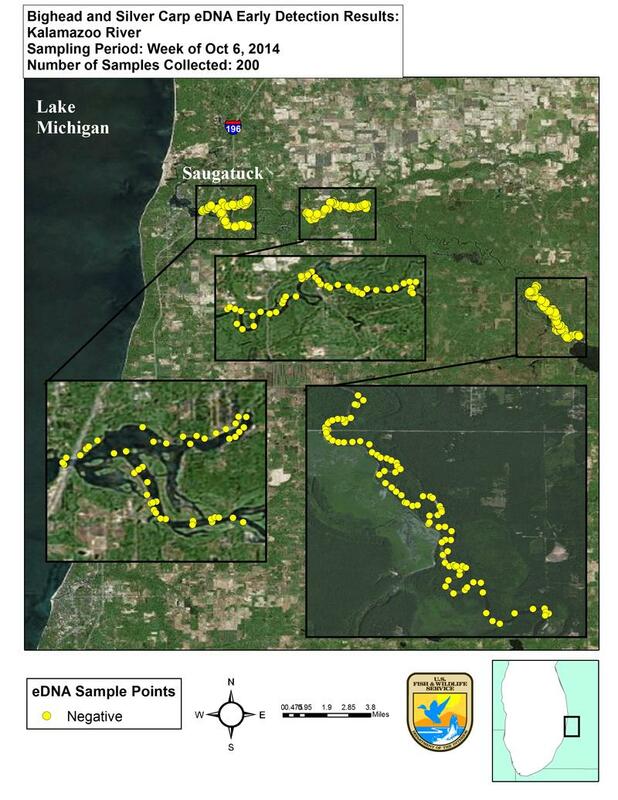 The most recent round of environmental DNA sampling on the Kalamazoo River showed no evidence of genetic material from Asian carp, according to the Michigan Department of Natural Resources. 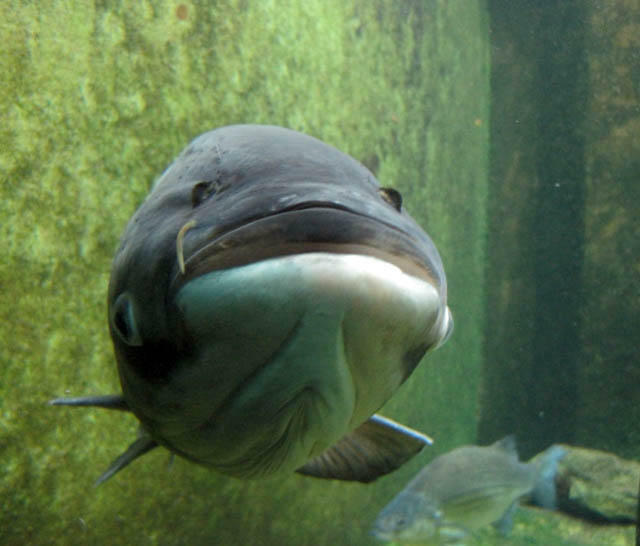 Ed Golder, spokesperson for the department, says this is very good news, "but it doesn't mean that we're going to stop being vigilant about the concern that Asian carp generally, and silver carp and big head carp in particular, pose to the Great Lakes."